Swinging 60s Costume Dance Party! 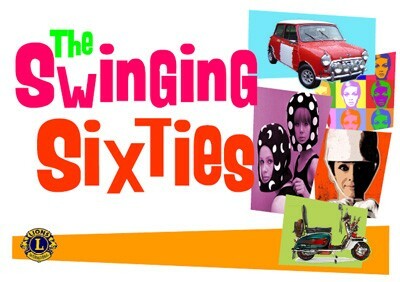 Join us at Joy of Dance on September 27th 2014 for the SWINGING 60S Costume Dance Party!!! Step into the era of bright colours, The Beatles, Go-Go boots and tie-dye shirts! Save the date for this fabulous evening of great music, dancing and performances! Tickets are and can be purchased at Joy of Dance at Early Bird price of $35 or $40 after September 20th! For the event Facebook page please click HERE!